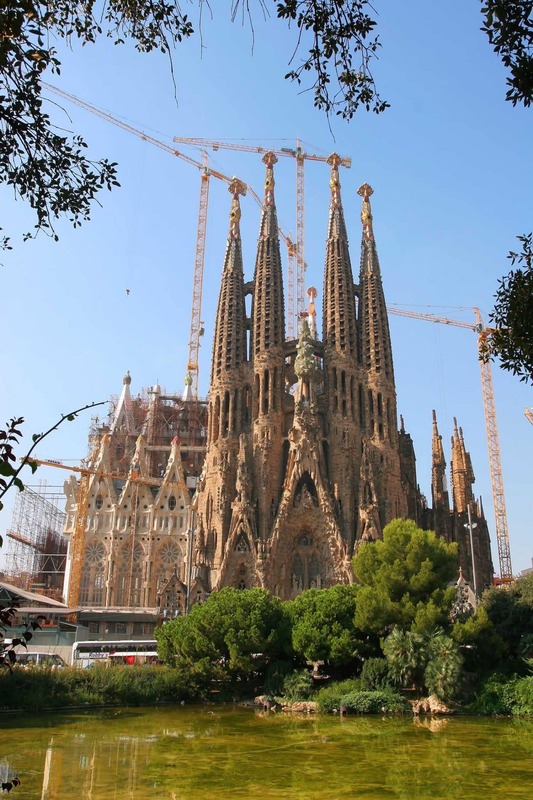 What will the Sagrada Familia iN Barcelona, Spain look like when the construction is finally completed? Gaudí’s masterwork is now in the final construction phase and this is about to change the skyline of the city. Designed by Spanish architect Antoni Gaudí, construction on La Sagrada Familia began in 1882, but was only one quarter complete at the time of Gaudi’s death. Finishing the temple just as the architect envisioned it, has been the mission of the parish and its supporters since. 2019 marks a major milestone as this year will bring some obvious updates to the towers and in accordance, Barcelona’s skyline. For more details, take a look at the official architecture blog of the Sagrada Familia.